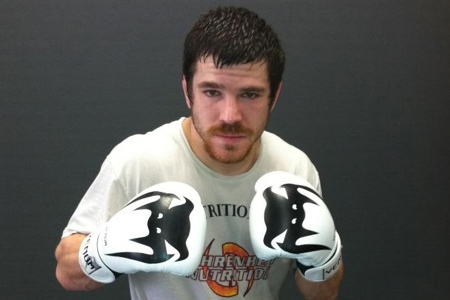 On Friday night, officials announced a critical lightweight shootout between Jim Miller (pictured) and Bobby Green for UFC 172. The April 26 festivities go down inside Baltimore Arena in Baltimore, Maryland. Miller has had his hand raised in three of his last four bouts, not including a no contest to Pat Healy that he was initially dominated in. Healy subsequently flunked his post-fight drug test for marijuana. Green is perfect through his past seven scraps. “King” has beaten Jacob Volkmann, James Krause and Healy in the Octagon since getting promoted from Strikeforce. The 155-pound affair will likely appear in the prelims.